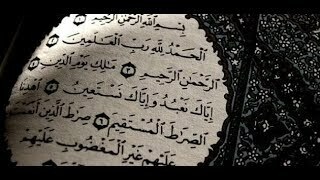 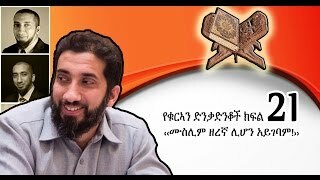 Amharic Qur'an Tefsir Sura Al-Beqera | By Sheikh Mohammed Hamidiin | Part 37 ----------------- Follow Us For Newest Lecture on ------------------- Subscribe us on Youtube - https://www.youtube.com/user/FILLAAH2 Like us on Facebook - http://fb.com/Fillaah. 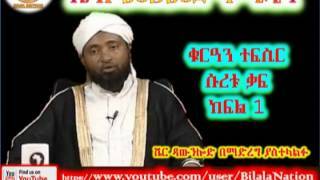 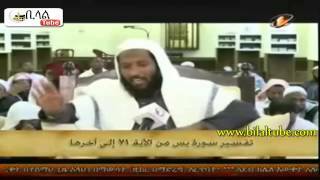 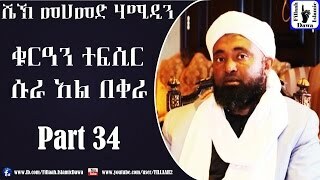 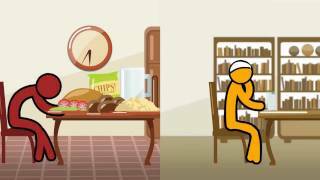 Sheikh Mohammed Hamidiin | Amharic Qur'an Tefsir Sura Al-Beqera | Part 34 - Amharic Dawa ----------------- Follow Us For Newest Lecture on ------------------- Subscribe us on Youtube - https://www.youtube.com/user/FILLAAH2 Like us on Facebook - http://fb. 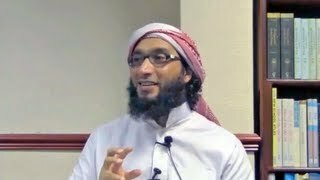 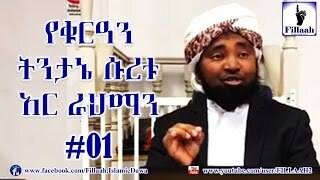 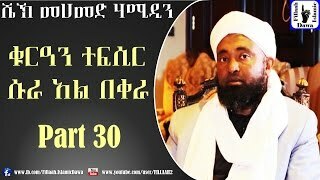 Sheikh Mohammed Hamidiin | Amharic Qur'an Tefsir Sura Al-Beqera | Part 30 - Amharic Dawa ----------------- Follow Us For Newest Lecture on ------------------- Subscribe us on Youtube - https://www.youtube.com/user/FILLAAH2 Like us on Facebook - http://fb.